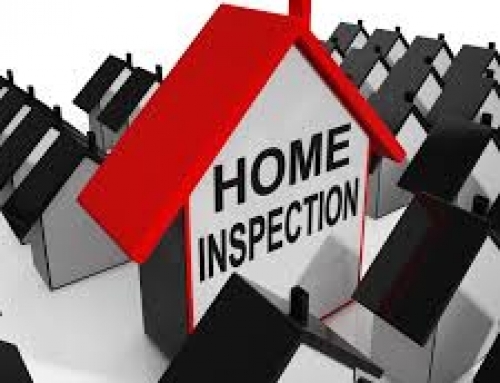 VA Home Inspection | When a house is purchased or sold through a realtor and Title Insurance Company, a full inspection is strongly recommended. This involves a licensed VA home inspector who will examine the property from head to toe and make a report to the buyer. One of the areas the inspector will examine is the attic. They will be looking for structural damage along with faulty wiring and poor ventilation of plumbing. The structural damage could be from improper construction or the wrong lumber is used or termite damage. These conditions can all, cause the roof to sag. A sagging roof causes water to pond on the roof and leads to leaks. Water stains can indicate a leaking roof. Termites can damage wiring as well as wood and there can be evidence of small animals such as rodents or squirrels. Sealed panels in an attic are very easy to remove and replace if necessary. This is usually not done unless there are obvious water stains or other indications that they are hiding something. Insulation of an R-level is required and the VA home inspector will check to make sure this is up to code. Proper placement, and proper insulation of dormers and windows is also needed to pass a VA home inspector’s report. This inspection report is important for the buyer and defects must be made before the sale can be completed. Many people have made excellent home purchases through an FHA 203k loan. This loan provides full purchase price or money for repairs. This kind of loan also requires a home inspection. 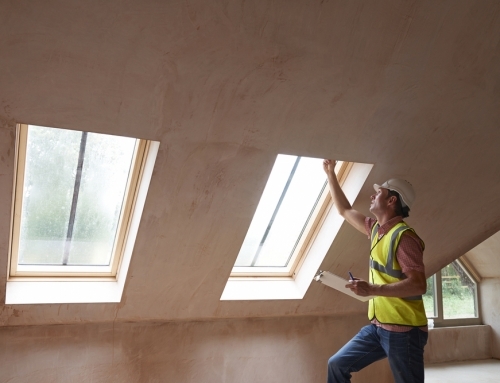 While some people choose to have a regular home inspector, a 203K inspector can come through and find small things that were overlooked. 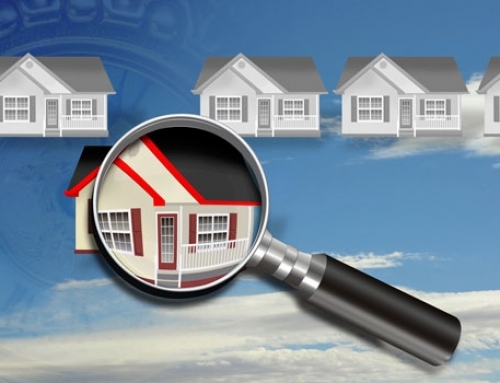 It is always best to get a regular FHA home inspector to start with. A 203k consultant is vital when a person is getting a FHA 203k loan. It is their responsibility not only for onsite visits but, he or she must prepare a detailed Work Write Up for the borrower, lender and contractor. They must also review needed repairs that are needed and make recommendations for required work. The qualifications required to become 203K consultants are extensive. This includes a great deal of experience, understanding the HUD Handbook 4000.1, being able to read and understand architectural drawings, understand cost estimating, change orders and a number of other things. 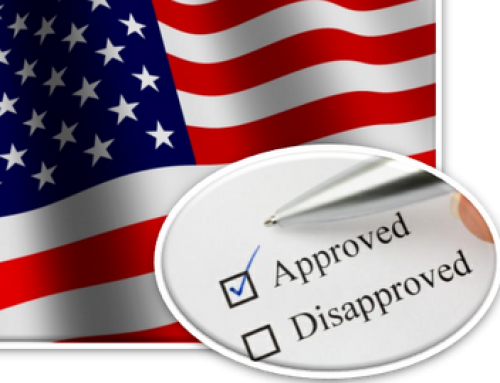 Depending on the type of loan you are getting, when buying a house, proper inspection is a requirement. It will not only save you money required for repairs but will allow you to move into a home with the full knowledge that it has passed the inspection test. At Beryl Project Engineering, we can provide you with our expert home inspectors. Proudly serving the Greater Tampa Bay Area to include Hillsborough, Pinellas, Pasco Counties, Tampa, St. Petersburg, Clearwater, Brandon, Plant City, Palm Harbor and Lakeland. We are based in Tampa Bay, and also give services to other areas like Plant City. Contact us at: 813-358-0445 to book today.